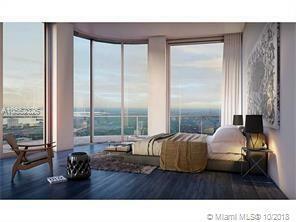 GORGEOUS ONE BEDROOM ONE BATH & DEN UNIT WITH PRIVATE ELEVATORS. 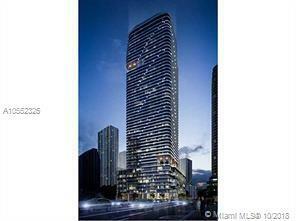 LOCATED IN THE HEART OF BRICKELL NEXT TO BRICKELL CITY CENTRE. 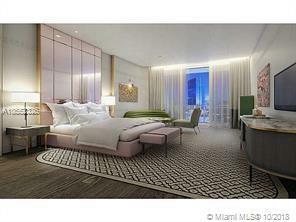 UNPARALLED AMENITIES 24/7 CONCIERGE SERVICE. CELEBRITY CHEF KATSUYA RESTAURANT & 5 BAR. COMPLIMENTARY 24 HOUR VALET PARKING. 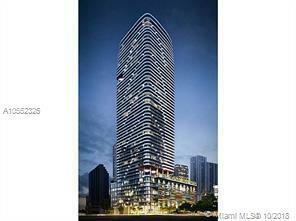 Listing courtesy of Edivial International Realty.